Southern Maryland Fellers have been in the tree servicing business for years. We have the expertise and knowledge to handle any task that our customers have ready for us. Our skilled arborists take pride in what they do, they love making trees come back to life again, and keeping them in good health. As a tree servicing company we pledge to put our customers first, and to always deliver our top quality services. If your looking for a trustworthy company to come and help you with simple tree maintenance or to remove and clear trees from your property- We are your fellers! Don’t take the risk of trying to make any cuts yourself, let us save you from injury, Call us today. Our team is prepped and ready for any task you send our way. We have the right equipment to handle the toughest jobs out there! Contact Southern Maryland Fellers for Trustworthy & Reliable Arborists. 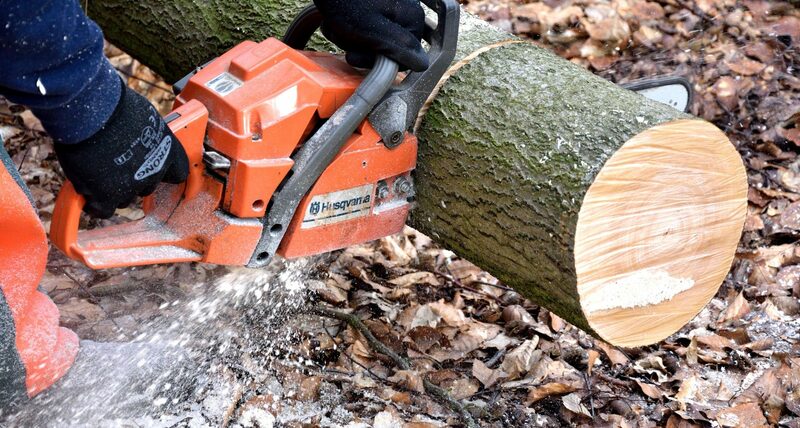 Our highly skilled and trained employees are certified to climb, cut, and remove trees the proper way. Keeping you and your families safe from diseased and falling trees. With us theres no job too big or too small, our certified arborists are waiting for your call! We are dedicated to serving our community including St. Mary’s City, with the best level of service possible to help the Southern Maryland area grow. 5 star tree servicing company! They did an excellent job trimming our trees, at an affordable price! !